First you get all firearms registered you can, then you confiscate. That seems to be the plan in California as, starting on Jan. 1, 2014, the California Department of Justice will retain information on long-gun purchases, data it had formerly been compelled to destroy within five days. 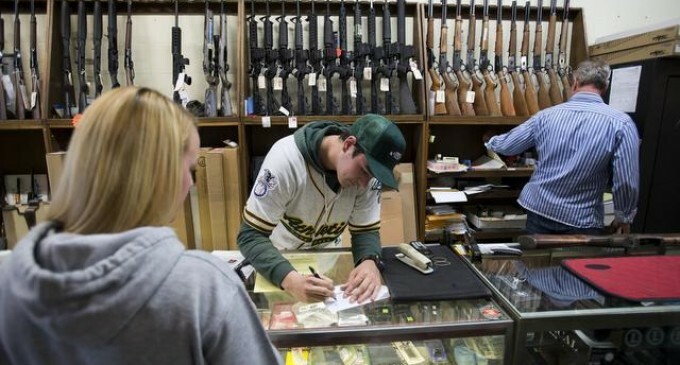 Dealers will need to register purchases with the state.